Better Watch Out is a near perfect holiday horror — a thrilling jet ride of a film, brilliantly devised with genuinely crafted intensity. A red light flashes in the sky and footsteps tickle the roof. White flakes sprinkle the ground as wreaths dangling from doors. Trees are blissfully lit with wondrous beauty…oh what fun it is. You better watch out, you better not cry, because Santa has a list and he’s checking it twice. 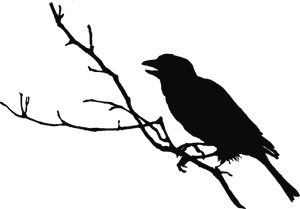 Looking for a night of scares and smiles? Then look no further. 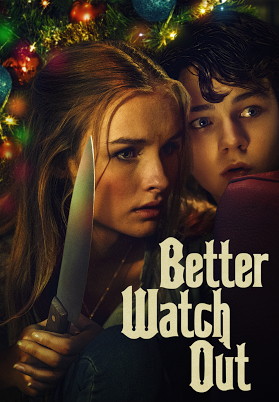 Better Watch Out is a 2017 Christmas horror film, Directed by Chris Peckover (Undocumented, 2010). The film stars Olivia DeJonge, Levi Miller, Ed Oxenbould and Aleks Mikic. Twelve year old Luke has a crush on his babysitter, but how far will he go to impress the girl of his affection? One last time before moving away, Ashley (DeJonge) agrees to babysit Luke (Miller) on Christmas Eve. What starts out as an innocent night of fun quickly takes a terrifying turn when intruders invade. However, everything is not as it seems, as Ashley scrambles to protect herself and Luke from the attackers. Every single thing about this film screamed genius. It’s the best current Christmas horror film to come out since ‘Rare Exports; (2012). It was attention clutching from start to finish. While it wasn’t the full Christmas experience, lacking everything but décor, it definitely delivered. The film doesn’t include Santa or anything to do with the myths surrounding Christmas, unlike the true holiday films prior. However, for what the film is, it’s one hell of a scream. The sets were impressive, commanding your attention within the first few frames. Many times, films that take place in one location are a bit of a struggle to pull off, however this was not the case in Better Watch Out. The film felt so wide open, at times you forget entirely that it’s all congested into one location. The costumes were wholesome and brilliantly executed. Also, the makeup was precise and some of the best to come out as in recent times. Everything was modernized with integrity, paying special attention to details. One of the only things that hampered the film a bit, was the lack of the integrated Christmas theme. Better Watch Out provides a convincing stake for the season, although it’s simply an afterthought. Aside from a snowy landscape, decorations and a lit up tree in the background, it doesn’t offer much in the way of the Christmas. The film was such an exciting view, playing in parts to the similarity of other classics such as Psycho and Scream, combined with a touch of Home Alone. Those familiarities quickly catapult this film into the upper echelon of Christmas themed films. It’s a twisted, psychotic tale of surprise at every corner. The plot is nearly nonexistent. The way the film starts would have been an excellent plot course. However, the story path the film ultimately landed on was an unforeseen destination. None the less, it takes nothing away from the captured essence of the film, instead boosting it, as it provided an opening for magnum violence. The acting was a tad over the top in areas, yet executed with gusto. Levi Miller gave his best “Here’s Johnny” performance, tapping into the internal dark realm of the soul. 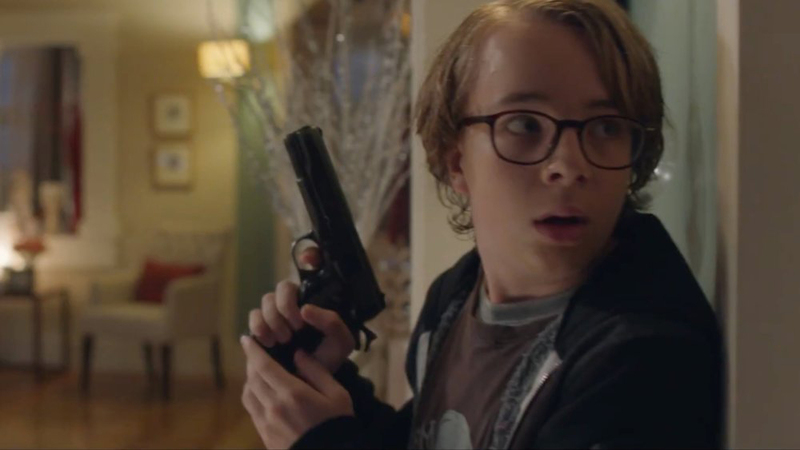 Also, the performance of ED Oxenbould as the best friend was thoroughly enjoyable, delivering laughs in a darkened, saturated ambiance. 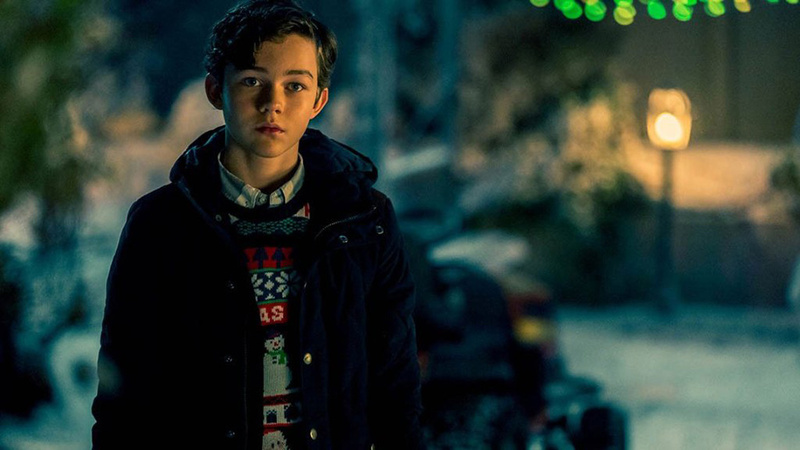 In conclusion, ‘Better Watch Out’ is a spectacular sight to behold, and one of the best films recently released. While it’s not the average Christmas film, it is definitely one of the most entertaining. So cozy up by the fireside, and give yourself a treat, this is definitely not a film to be missed.